Three fiction writers–Theo Greenblatt, Kathryn Kulpa, and Tania Moore-Barrett–and three poets–Kim Baker, Diane Dolphin, and Lynnie Gobeille–come to Books on the Square for a high-energy evening of flash fiction and poetry. A reception and book signing follows. 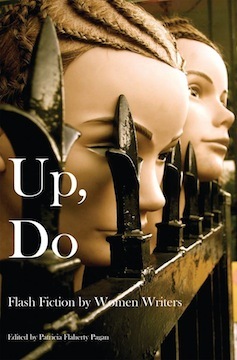 Copies of Up, Do and poetry collections by the authors will be available for sale. For information and directions, visit Books on the Square or call 401-331-9097.